(Please read the IMPORTANT NOTE about X-Plane 11 compatibility below). If you have ever developed your X-Plane visuals, you know that good results can be achieved only by using good textures and FlyWithLua plugins. xVision offers you a quick and convenient way to control these resources without manually editing/copying files or any other confusing rubbish. 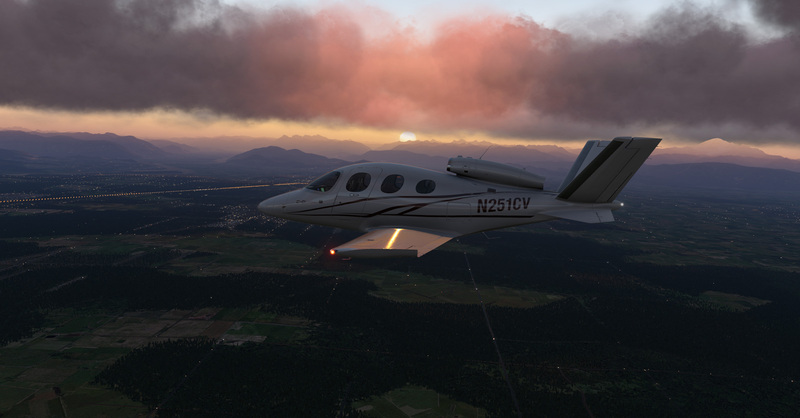 Each xVision solution consists of three interrelated parts that affect the visual component of virtual flights: textures, Lua scripts and shader tweaks. All three components could be understood as a coherent whole (package). You can download a solution from the/a file, save, rename, make your own packages. Use solutions created by simmers, create your own solutions, share your work with other people. It's easy: each solution is a single file, not a bunch of different files that should be installed in different directories with different conditions. 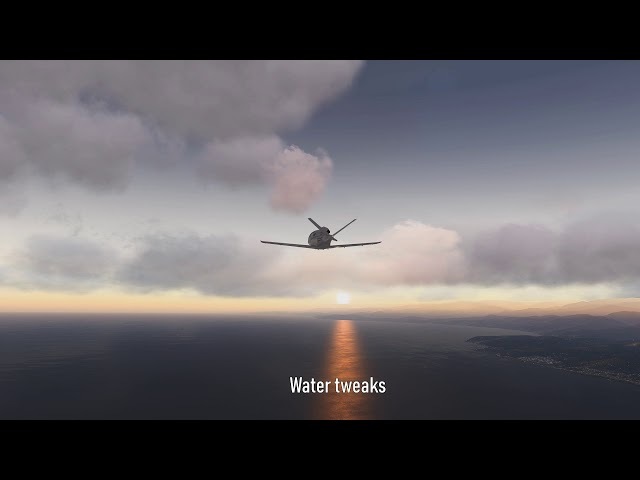 Some functionality of xVision (shader tweaks) may be broken with next X-Plane releases. One of significant parts of xVision (shader tweaks) based on undocumented and unsupported X-Plane interface. Shaders is "bleeding edge" technology and may be changed by developers with next release of X-Plane in an arbitrary manner. Such changes may cause one or even all shader tweaks malfunction. xVision now supports X-Plane 11.21, 11.25, 11.26, 11.30, 11.31, 11.32. Please keep in mind that the further functionality of the tool is fully dependent on new X-Plane versions functionality. 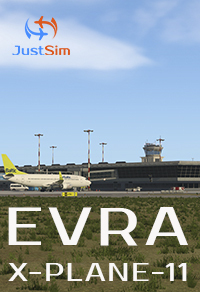 Strict control of X-Plane core shaders integrity and easy recovery original X-Plane shaders and visual resources. Detailed illustrated help on each tweak and its parameters. Implemented a detailed error logging system that will help to identify the problem(s) and fix them right away. Customisable skin of tool interface with hiDPI support. Easy to start: xVision installation package contains a couple of ready-to-use complete solutions with tweaks, scripts and textures. 15+ different tweaks with fully customisable options for clouds, lighting, terrain, atmosphere, water adjustments. Option to tweak shader parameters via specific expressions makes adjustments extremely flexible. In addition to the built-in tweaks and post-processing you can also create your own tweaks. 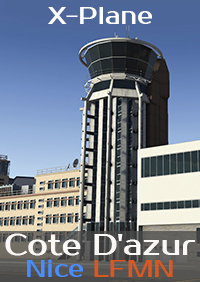 Post-process effects that can be used natively in X-Plane without external utilities. Sepia, Curves, Levels, LiftGammaGain, Technicolor, Vibrance, LumaSharpen, DPX Cineon, Tonemap and more... adapted for X-Plane renderind engine. Separate effects and adjustments for whole scene and for virtual cockpit. Each post-process effect can use X-Plane specific variables that provide the additional flexibilty.  Lua scripts for FlyWithLua plugin management. Very much, very high quality product. The main thing is not to give up support and make compatible with new versions of x-plain. Thank You very beautiful! I highly recommend this product to everyone who want a great visual upgrade in X-Plane 11. I was trying to find a way to reach the best graphics in X-Plane 11 without paying a fortune and without loosing FPS and performance. xVision not just upgraded the visuals in an WOW way but it increased my FPS and overall performance. Just note that I am using the free X-VISION Vivid Preset found in X-Plane ORG Forums and I am very happy! I think this is one of my best simulation purchases I have ever made. Congratulations Trifonov Yuri S.P. for your great product! Wow what a fantastic program and the sky textures are super and i love the dawn and dusk sky colour's it has made a big difference to xplane 11 it has been a very good investment and i am so pleased i got the program . Excellent tool to adjust the visual immersion to your liking. Nearly a must have for XPL11. Highly recommended. Amazing! This simple word is not enough to describe how great is this tools to tranform a scenery in a sublim transformation of what should be a flight! If you are not quite sure about buying or not, believe me and go ahead buy it , you won't regret. Try it on a sunset time of the day, you won't believe it. Good job xVision, a very good one. Étonnant, ce simple mot n'est pas suffisant pour décrire cet outil de tranformation sur que devrait être un vol. Si vous n'ètes pas certain de vouloir acheter, allez-y, achetez-le, vous n'en croirez pas vos yeux. Essayez-le à la tomber du jour, vous ne volerez plus jamais de la même façon. Une super de belle job, xVision, une super de belle. Tried a lot of other enhancement software but this one is amazing.Xplane11 has totally changed.Very easy to use.For those who don't know, X-vision also works with multimonitors.I use a tablet for my GTN750 in popup mode,dragged to my tablet and X-vision works fine. I must say I have tried many different enhancements to improve the washed out hazy look of X-Plane 11 but this is the most impressive and easiest to use and very little impact on performance. Also it works perfectly with 11.30 RC2. I am very impressed. It is a whole new X-Plane! The very good tool for "New look" of your X-Plane 11. Easy to install, easy to configure and tons of possibilities for your sets. And yes, working well with many other "cloud addons". Must have, INHO! - Windows 7 (64-bit version) or later. Mac OS or Linux are not supported. 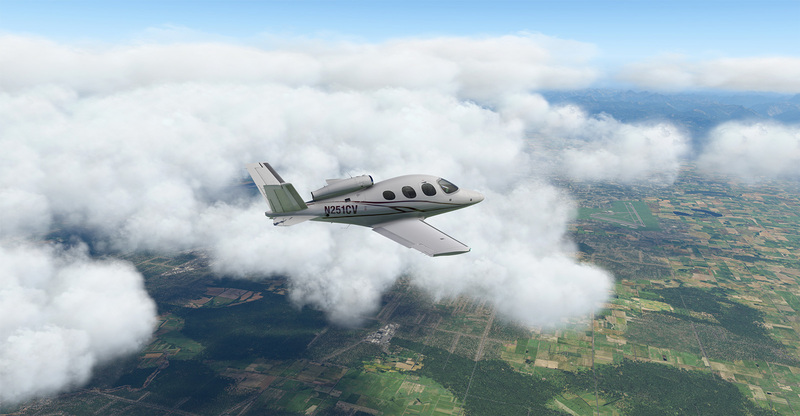 - Installed X-Plane 11.21 (11.0.21.1), 11.25 (11.0.25.3), 11.26 (11.0.26.0, 11.0.26.1), 11.30 (11.0.30.14), 11.31 (11.0.31.0), 11.32 (11.0.32.1) and later, if tool will support it. - 450 MBytes on hard drive. - Up to 1.6GB RAM. 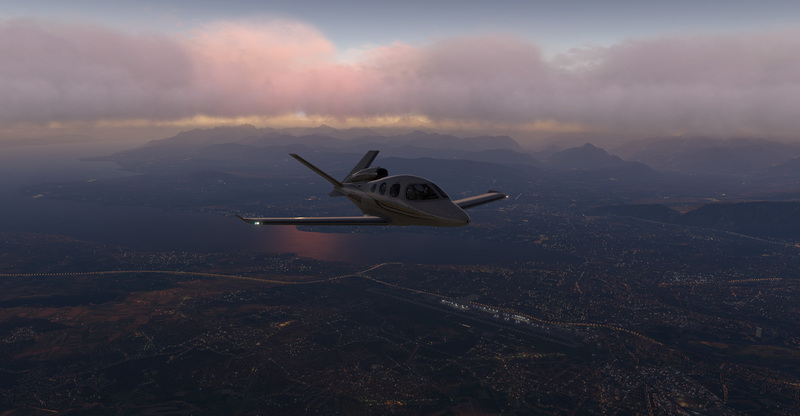 - All shaders adjustments and tweaks are unavailable for unsupported X-Plane versions. t, ce simple mot n'est pas suffisant pour décrire cet outil de tranformation sur que devrait être un vol. Si vous n'ètes pas certain de vouloir acheter, allez-y, achetez-le, vous n'en croirez pas vos yeux. Essayez-le à la tomber du jour, vous ne volerez plus jamais de la même façon. Une super de belle job, xVision, une super de belle. 1 has totally changed.Very easy to use.For those who don't know, X-vision also works with multimonitors.I use a tablet for my GTN750 in popup mode,dragged to my tablet and X-vision works fine.